Allco Inspection Services is the leading inspection company in the North-Central area of Colorado, offering a multitude of home and building inspection services that will help you catch problems before they even arise. When bundled with any full home inspection! 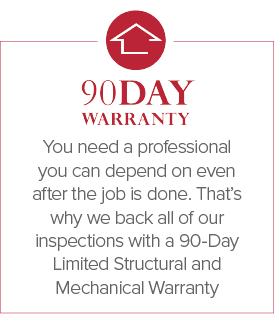 1 Year Warranty Inspections: One-Year Warranty inspections are performed thirty days prior to the expiration of the builder’s one-year new home warranty. We address any warranty related concerns you should bring to the builder’s attention. This saves you from any costly expenses you will be responsible for in the future. Certified Seller Inspections: Getting your home inspected before you sell, reveals problems ahead of time which: Make your home show better; Prevent delays in obtaining the Use and Occupancy permit; Remove over-inflated buyer procured estimates from any future negotiations; Deter defects from becoming negotiating stumbling blocks. Infrared-Thermal Inspections: Our thermal-graphic camera enables a powerful noninvasive method to monitor and diagnose the condition of buildings. This technology quickly identifies any problem areas that can’t be seen by the naked eye. Results are captured and documented instantly and easily into professional reports. Moisture Inspections: Our inspectors perform a visual inspection for signs of water damage with hand held moisture meters. These meters determine if building materials are wet. We also utilize a thermal imaging or infrared camera. 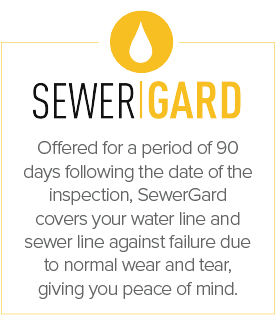 Sewer Scope: By taking the time to have a sewer line inspection, you avoid the chance of getting a nasty surprise after your home purchase. Whether you are a home buyer or home owner, you should have your sewer line checked to make sure there are no breaks or blockages. "​Excellent, thorough inspection. Our inspector was very knowledgeable. 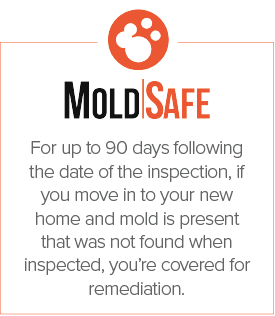 As someone who doesn't know a great deal about the home inspection process, our inspector had excellent customer service and really walked me through everything he was checking and explained items extensively. Would highly recommend!​"
"​I just wanted to thank you again for your outstanding service. 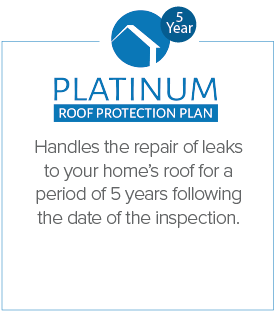 I called the same week I needed the inspection and was able to do my home inspection the next day. Our inspector did an amazing job. We asked a lot of questions and he took time to answer every single question, in as much detail as he could. He walked us outside and inside our home and took as much time as we needed." "I had an odd case where I had a buyer needing a roof inspection was under a time crunch for their loan. I talked to a live person at Allco right away, got quick email responses and very fast inspection for a great price. They came to the house in Fort Collins for no extra charge. They were honest and straightforward about everything! Detailed about everything they found." "I'm glad I chose Allco. Professional, honest work. I talked to the inspector on the phone and he agreed to price match other inspection company's in the area (that was awesome). He showed up on time, even I was 30 minutes late, he took his time and gave me a very detailed report along with a walk-thru. I'll definitely use them again and recommend Allco to friends and family." Allco Inspection Services is committed to excellence in every aspect of our business. We uphold a standard of integrity bound by fairness, honesty and personal responsibility. Our distinction is the quality of service we bring to our clients. Accurate knowledge of our trade, combined with ability, is what makes us true professionals. Above all, we are watchful of our client's interests and make their concerns the basis of our business. We are locally owned and operated out of Greeley, CO. Our home inspections are here to make all of your home and real estate needs easy and worry-free. A home inspection from Allco Inspection Services offers comprehensive services at competitive rates. 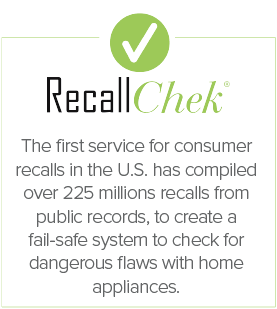 We put our clients’ needs first, and we’ll get the results of your inspection back to you as quickly as possible. 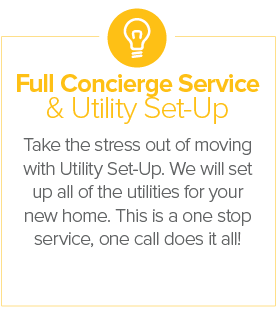 We'll go out of our way to accommodate your schedule! Above all, we understand our services are essential when completing a real estate transaction and feeling safe in your home, so we make the process as easy and comfortable as possible. Check out our ﻿reviews﻿, certifications, and complete home inspection and commercial inspection services, and you will see that we are the best choice for all of your Colorado home inspections needs.